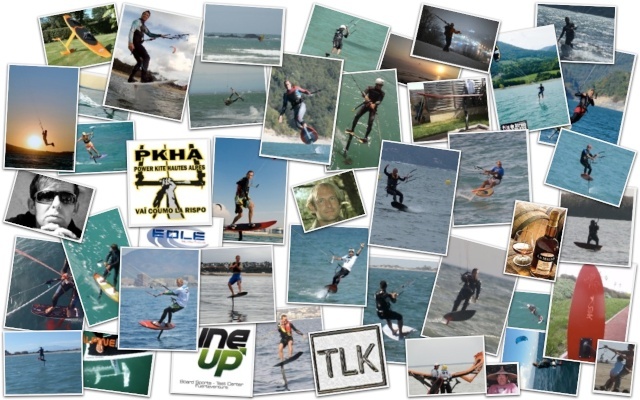 Topics about foilboarding that can't fit in any other categories. Chat about everything but no foil reated subjects. You are in a very bad mood or want to be very incorrect, this is the place to write.